Joining the Partnership’s London studio in early 2019, Architectural Technologist Calum Boyce brings with him a passion for technical design. A Revit enthusiast, he enjoys working in the BIM environment, coordinating with other members of the design team. Calum graduated from Edinburgh Napier University in 2014 with a BSc Hons in Architectural Technologist, and commenced his professional career in Glasgow. 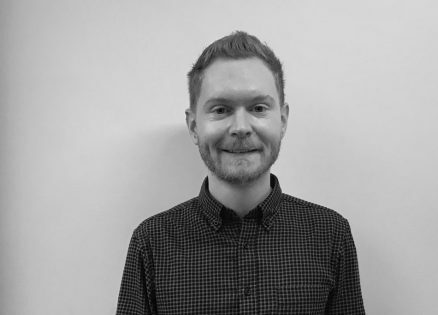 Moving to London in 2015, Calum joined NORR Consultants Ltd as a technician, where he gained a wealth of experience predominantly in the education sector, with some experience in commercial, residential and healthcare.